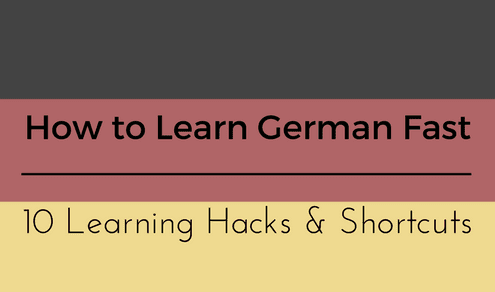 Looking for private in-home or in-studio German lessons? Our Palo Alto teachers are ready to get you started. Find your teacher today! Wilkommen! After growing up at the beautiful Baltic Sea in Northern Germany, I studied one full year in Australia and then went to Ghana for 4 months until I ended up moving to Florida -always teaching the German and English language! I would be happy to share my knowledge & expertise about different vocabulary & cultures with you! Willkommen! Coming from the beautiful Baltic Sea in Northern Germany, I have lived and taught German in Australia for one year and in Ghana for 4 months before I moved to Florida two years ago. I feel happy & blessed living in this paradise and I would love to share my knowledge about different languages and cultures with you. Let's talk German! I feel like I learned a lot more in this one class than I have in many other language classes at school! Madleine makes it so easy to follow along, and really helps you to feel comfortable enough to practice out loud. Danke Madleine!